As we near our 30th Reunion celebration (sign-up here if you haven’t already! ), we start to think about all of our old favourite pieces, and which ones we hope to be singing in a few weeks time. There are many reasons why a piece of music might become a prized favourite, and sometimes the reasons can surprise us. We have so many wonderful experiences in choir; meeting new people, encountering new music and new ideas, and all of the amazing experiences we have together – great concerts, and eye opening tours. Music can serve as a portal, to transport us back to the memory of those fun times. Often when we hear a piece of music, we associate it with the time in our lives when we first hear it, and loved it. Hearing that piece again returns us, often quite viscerally to the memory of that moment in our lives. Music can elevate our everyday experiences, by using poetry and musical nuance to enhance the way we think about things. Often song lyrics seem much more meaningful because of the metaphorical use of language. Changing your perspective can open your mind, and enhance your perspective on the world. Sometimes a piece of music truly speaks to us, tell us something about ourselves and the way we view the world, and the lyrics seem to be speaking directly to us, or about us. This is another reason a piece can become a favourite. 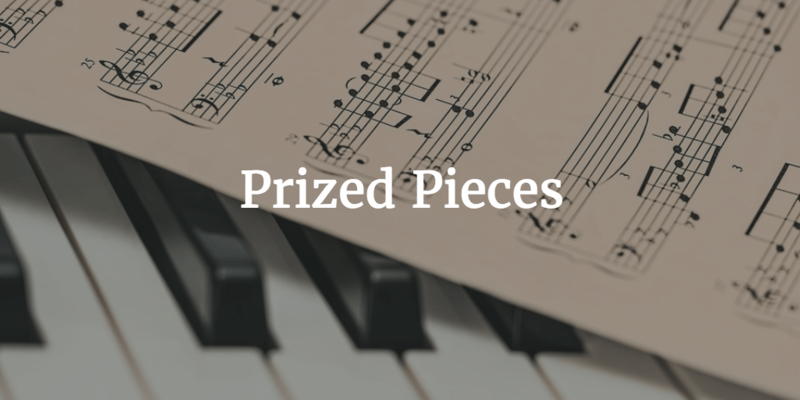 We are very fortunate to have tackled some exceptionally difficult pieces of music in our 30 years at the CCC. One of the most amazing things about taking on difficult music (or difficult tasks in general) is the feeling of absolute elation you feel when you finally master the task. Working hard on something that is challenging is reward in and of itself; by pushing yourself just a bit more, you begin to see just how much you can accomplish. And mastering difficult pieces as a choir, as a team, is that much more rewarding. Some of our favourite pieces are the ones we found the most challenging, and ultimately the most rewarding! What are some of the pieces you’re hoping to sing/hear at our upcoming 30th Reunion celebration? Tell us in the comments below!